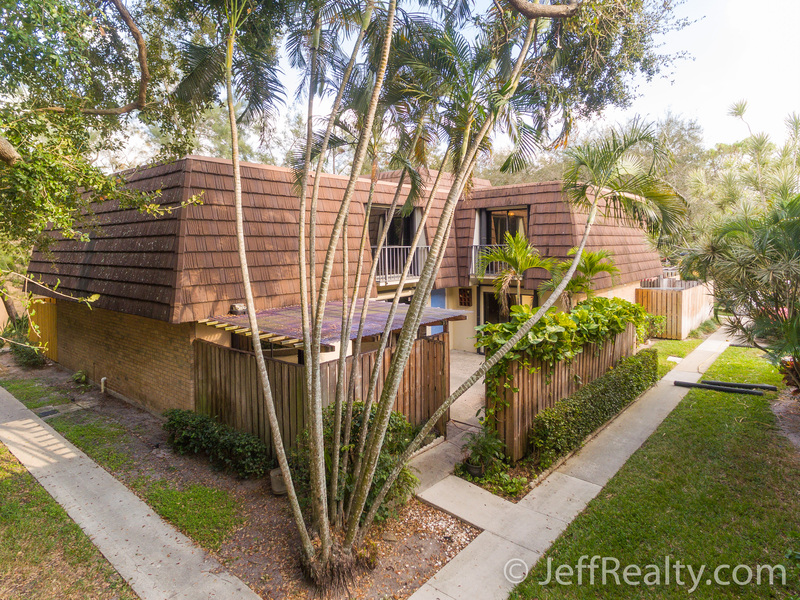 Peaceful wooded views surround this bright & spacious, 2BR/2½BA + den townhome that is surrounded by a parklike setting at 617 6th Lane in the highly sought-after, family-oriented, pet-friendly community of Garden Lakes Homes For Sale in Palm Beach Gardens Homes For Sale. 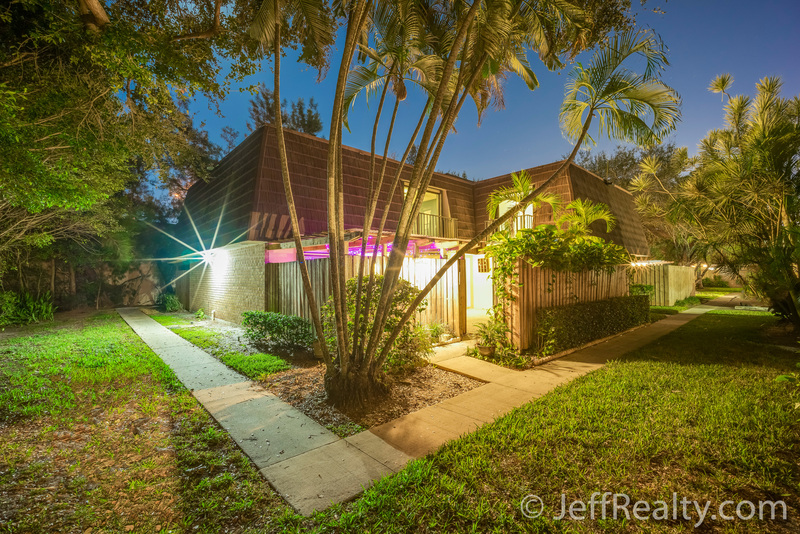 You will fall in love with the updated interior and its many desirable features, such as its large tile flooring laid on the diagonal, unique coral fireplace with TV hookups and built-in shelving, and a large kitchen with newer cabinets, stainless steel appliances, and newer lighting fixtures. The spacious master suite has a huge dressing area leading into the master bath. 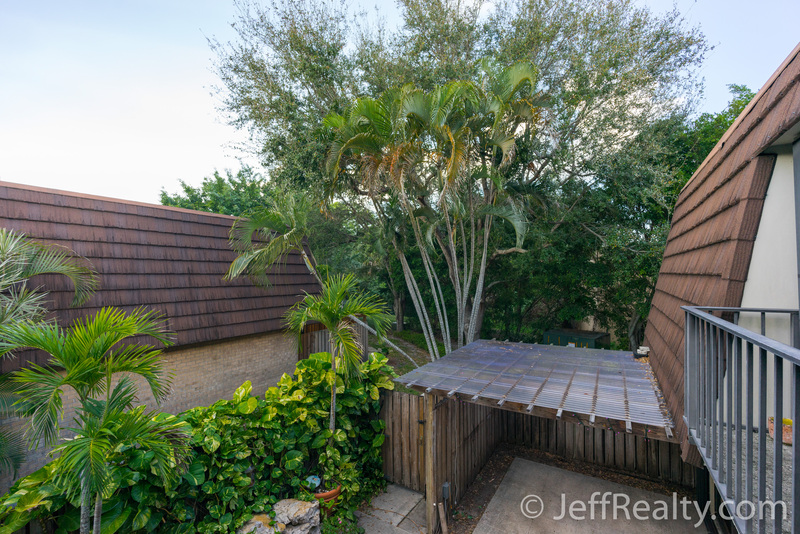 The expansive private patio has a custom rock garden and covered lanai and has sliding glass door access from the living room, den, and kitchen, while both bedrooms have sliding glass door access to individual balconies. Posted in Garden Lakes, Garden Lakes homes, Garden Lakes homes for sale on February 11, 2017 at 11:32 pm.